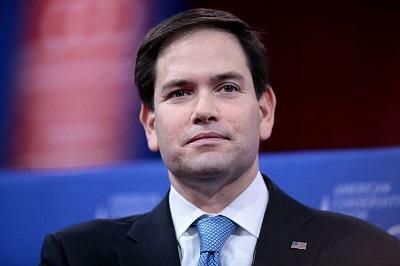 Marco Rubio has said he would enforce federal law when it came to marijuana. However, he says he is in favor of allowing states to make their own decisions regarding marijuana. Mr. Rubio has also said before that his own family was hurt by the drug business when his brother-in-law was arrested and sent to prison. In a Huffington Post article he said there is “no responsible way to recreationally use” marijuana and that he thinks legalization would be “bad for the country.” While he has occasionally made comments favoring states rights, he has made more against legalization.